The perfect place to take a first date, rekindle with your spouse, or enjoy a girl’s or guy’s night out, an evening at the movies is fun for all. 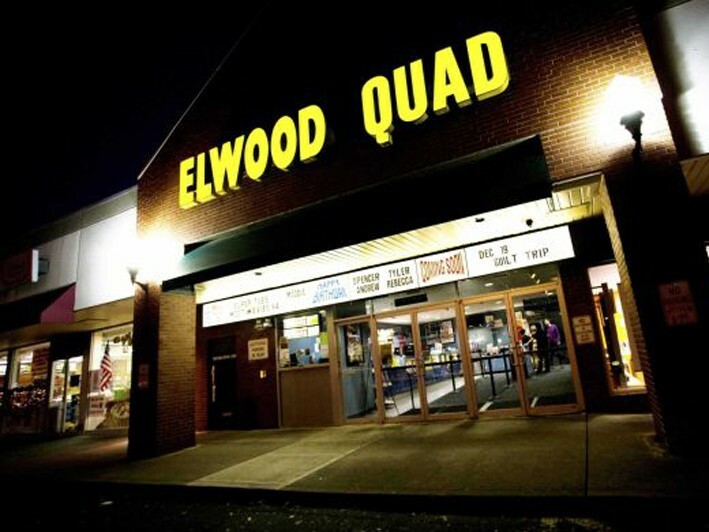 If you’re missing that old school, quaint style movie theater experience, look no further than Elwood Cinemas on Jericho Turnpike. 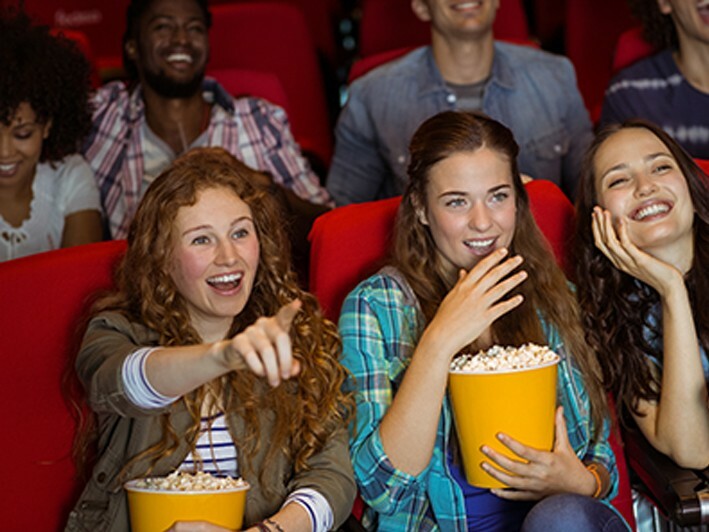 With this BLOCKBUSTER of an offer - our LH members have a chance to get a great discount on the already value-priced movie tickets at Elwood Cinemas in East Northport! 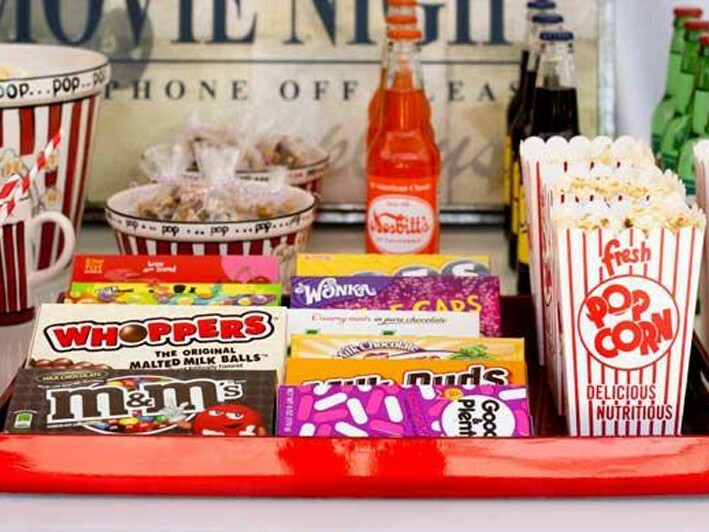 This great promotion allows your gift card to be used for tickets, popcorn, candy and drinks. 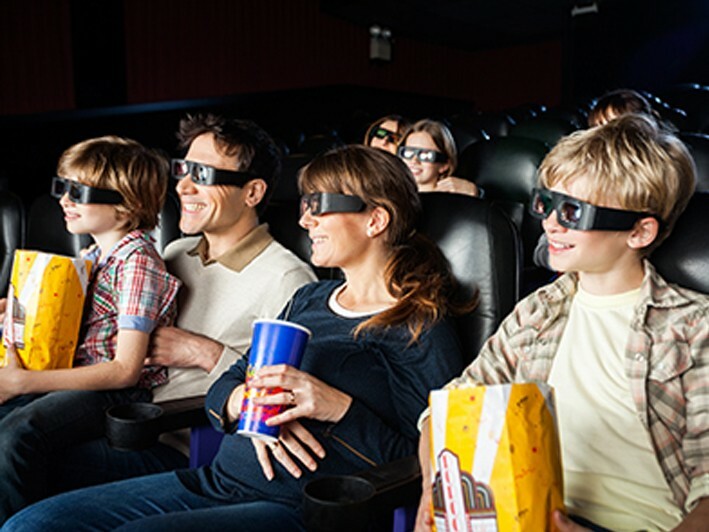 This family-owned theater is a real crowd pleaser and guests travel from all over Long Island. The appeal is not only in the quaint feel but also the low prices & one of the few theatres left that still delivers that personal touch. Elwood plays mainstream and quirkier films to attract a wide audience. •The perfect place to host your next birthday party or private event! • Certificate must be converted to gift card within 90 days of purchase.